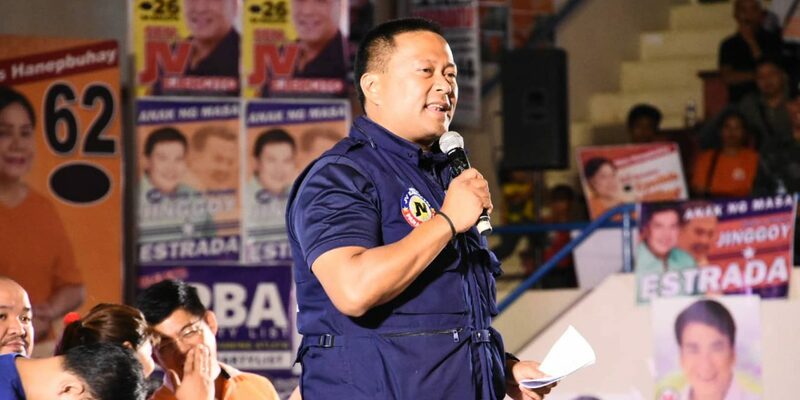 REELECTIONIST Senator JV Ejercito on Tuesday proposed a tripartite meeting on the controversial “doble-plaka” law. 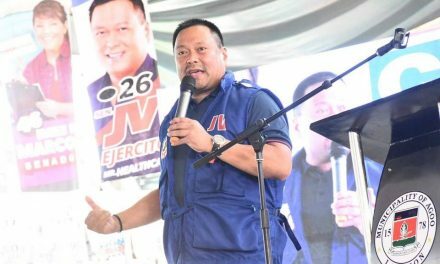 Ejercito, an avid rider himself, suggested that the tripartite meeting should be composed of the government, to be represented by the Land Transportation Office (LTO), representatives of the motorcycle community, and leaders of anti-crime civil society groups. “Anti-crime groups should also be heard because the anti-criminality goal of the law is their advocacy. A meeting between them should produce a common ground and agreement that should be proposed as part of the references in the formulation of the Implementing Rules and Regulations (IRR),” he said in a statement. Earlier, Ejercito admired the President for seeking to suspend the implementation of the law. He said the President’s decision came after a discussion with him and motorcycle legend, Butch Chase, where they explained the riders’ complaint before the Chief Executive delivered his speech at the 25th National Federation of Motorcycle Clubs of the Philippines (NFMCP) National Motorcycle Convention held in Iloilo City last Saturday. “I am thankful to the President for listening and understanding the predicament of the riders. Alam naman niya na suportado siya ng mga rider sa kanyang kampanya laban sa krimen at gusto ng mga rider na magtagumpay ang Pangulo,” Ejercito said. The riders were opposing the law, specifically the supposed metal and bigger plates in front of the motorbike, which they claimed would pose danger to the rider, and also the exorbitant P50,000 to P100,000 violation fees. Ejercito had conducted a consultation meeting with the riders last month, together with LTO Assistant Secretary Edgar Galvante, who clarified that the law did not categorically require a metal plate in front of the motorcycle.